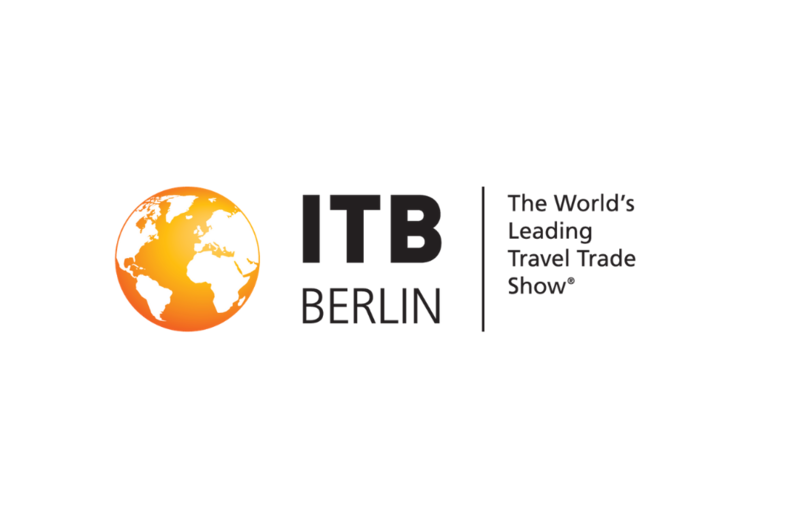 We are excited to announce we will be exhibiting at ITB Berlin 2019 in hall 7.1b, stand 106a. As the leading Travel Trade show, ITB Berlin is the foremost business platform for global touristic offers. You can register for the event here! Book a meeting with us or get in contact with sales@fornova.com. In partnership with Hospitality United Club we will also be hosting a Networking Event – Cocktails & Conversation – to be held in Berlin on Thursday 7th March 2019, co-located with ITB at the Funkturm Restaurant in the Radio Tower. If you are interested in attending please register here. There is limited space at the event, so register now to avoid disappointment.